We look at different types of cameara sensors, and explain what each sensor type means. 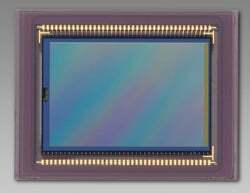 A sensor whose dimensions are the same or similar to the imaging area of a 35mm negative. Complementary metal oxide semiconductor. This type of sensor is typically used in full-frame professional DSLR bodies, though it’s starting to appear on cheaper DSLRs, too. Charged Coupled Device. Typically found in compact cameras, entry-level DSLRs and medium format systems. Derived from the APS film format and found in the majority of DSLRs, these are smaller than full-frame sensors but larger than those used by the Four Thirds system and compacts. The name for sensors used in Four Thirds cameras. 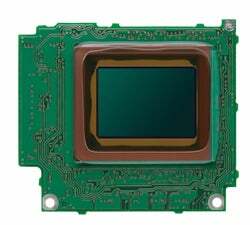 Said to offer the low power consumption of CMOS sensors and the quality of CCD’s. Now owned by Sigma, Foveon’s triple-layered sensor technology has been employed in Sigma’s compact and DSLR cameras.